Postal company PostNL delivered a record 12 million packages in the run up to Wednesday night’s Sinterklaas festivities – compared with fewer than 10 million last year, the company said on Thursday. The increase is due to the popularity of internet shopping and the rise of Black Friday and Cyber Monday bargain hunting, the company said. 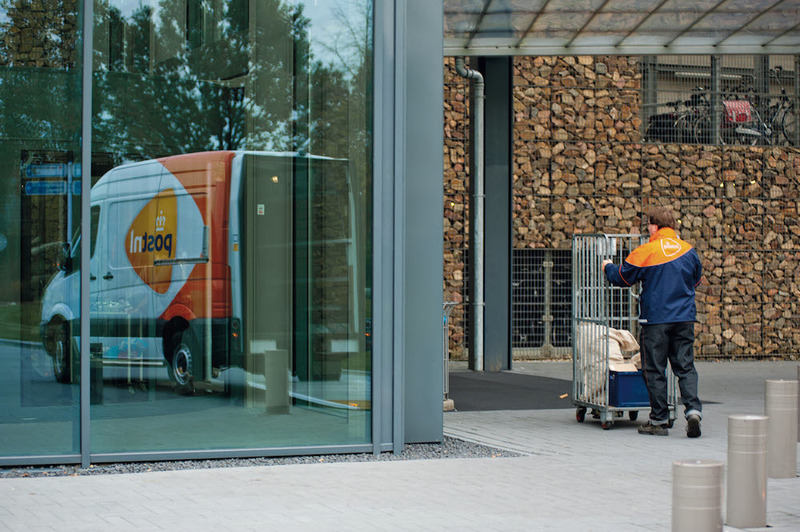 Nevertheless, the company has admitted receiving a large number of complaints about slow deliveries and is still working to clear the backlog, news website Nu.nl reported. The Dutch consumers association said last week it has had three to five times more complaints about late or missed deliveries this year compared with 2017. Another indication of the rising popularity of online gift shopping can been seen in payment system statistics. This year, shoppers bought goods to the value of €991m using the Ideal payment platform, compared with €768m last year.